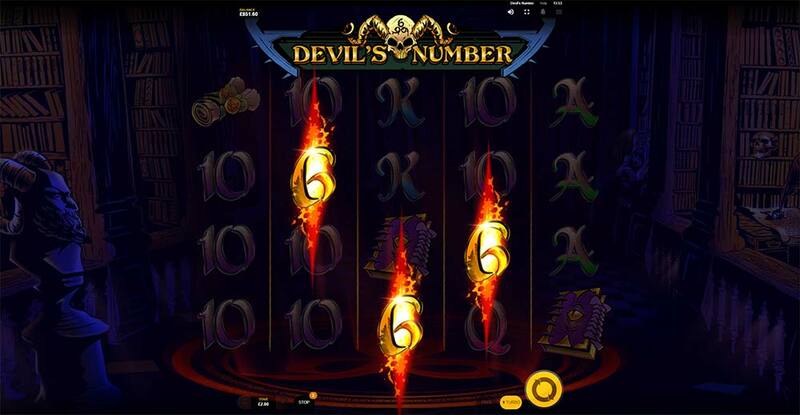 We Reveal the Secret of the Beast in Red Tiger Gamings’ New Slot Release Devil’s Number! 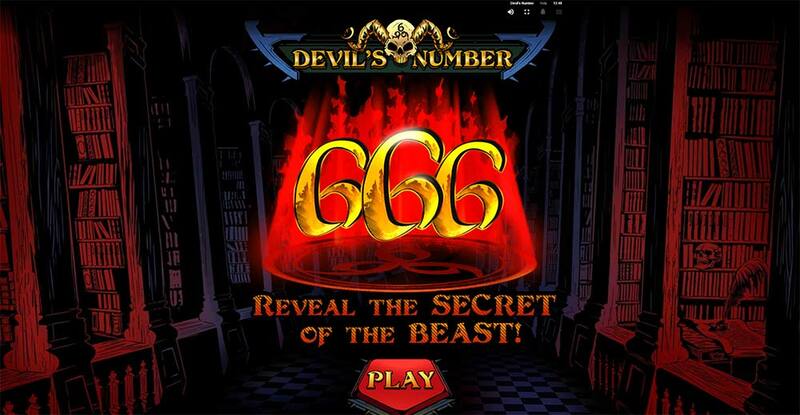 Casumo Casino has just added another Red Tiger Gaming slot to their casino, titled Devil’s Number this dark cartoon stylized slot aims to make players reveal the secret of the beast (666) in exchange for devilishly big wins! 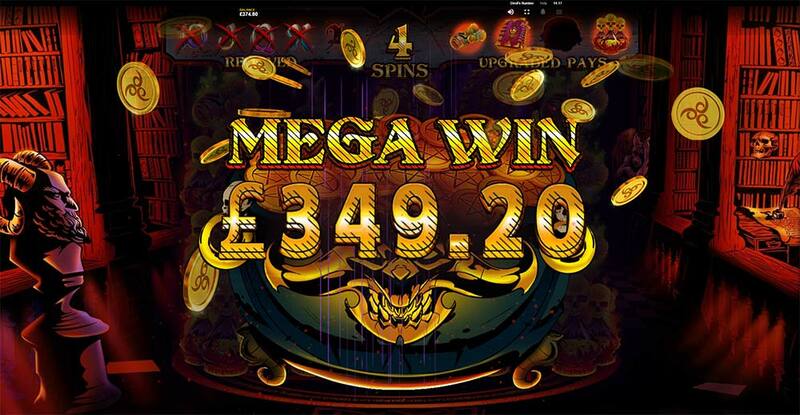 The Devil’s Number slot uses a slighter larger reel set with 5×4 reels and 30 fixed paylines, with a mixture of high and low paying symbols that are very heavily stacked on the reels. The base game has a couple of nice small features which can randomly trigger when the Mark of the Beast activates and results in either the highest paying symbols being upgraded into even higher paying symbols (check the paytable) or can cause the lower paying symbols to be burnt from the reels similar to a tumbling reels effect. 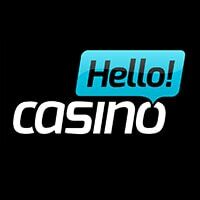 The main free spins bonus round that is triggered by landing three of the special “9 Scatter” symbols on the reels which then rotate into “666” the number of the beast with a few guitar sounds to celebrate! Things do really start to heat up in the bonus round with the Symbol Remove and Symbol Upgrade features can activate on every spin, this means all of the lowest paying symbols 10, J, Q, K and A can be burned from the reels, and all of the highest paying symbols can be upgraded to pay more. Add to this the chance of bonus re-triggers which grant +6 extra spins and you have a very interesting bonus round with some very decent win potential too, especially if you manage several early wins to upgrade and remove lots of the symbols. When a win is formed with the Higher paying picture symbol the Mark of the Beast may burn and upgrade these symbols to pay more for that winning spin. When a win is formed with the Lower paying symbols the Mark of the Beast may burn and remove these symbols from the reels triggering a cascading effect and possibly new wins forming on the reels. 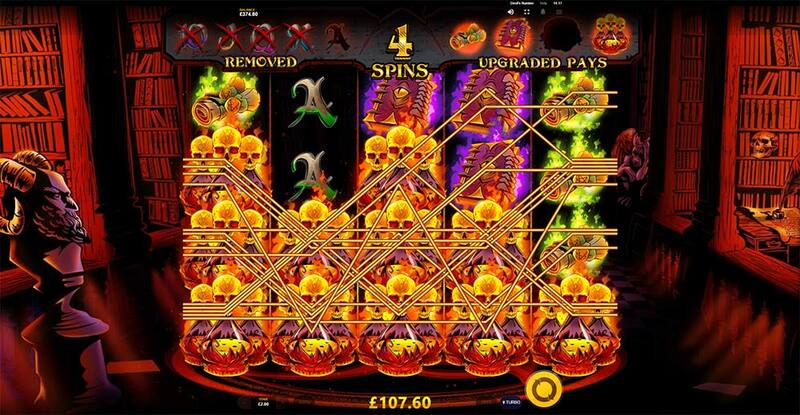 Triggered by landing 3 scatters on the reels and awarding an initial 12 free spins, during the bonus round the Symbol Upgrade and Remove features are active on every spin (Upgraded and Removed symbols are tracked above the reels). 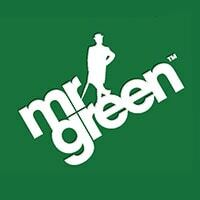 Extra free spins are awarded for a bonus re-trigger and grant a further +6 spins, this can be done multiple times. 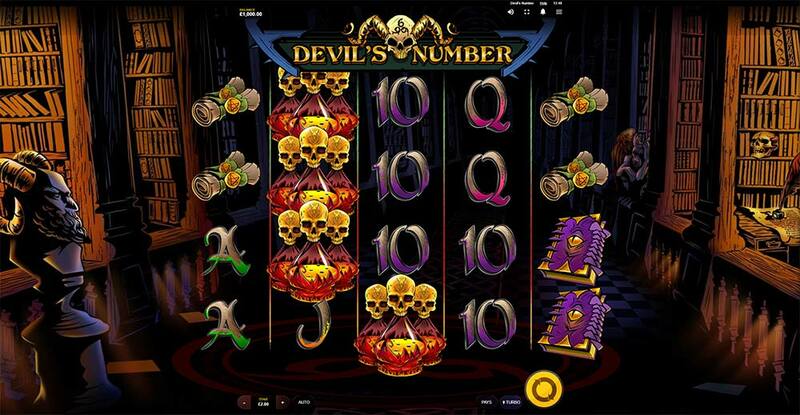 Devil’s Number is an interesting and enjoyable slot release from Red Tiger which manages to incorporate 2 very simple mechanics into the main feature that creates a bonus round that is both very exciting and has some serious win potential too. 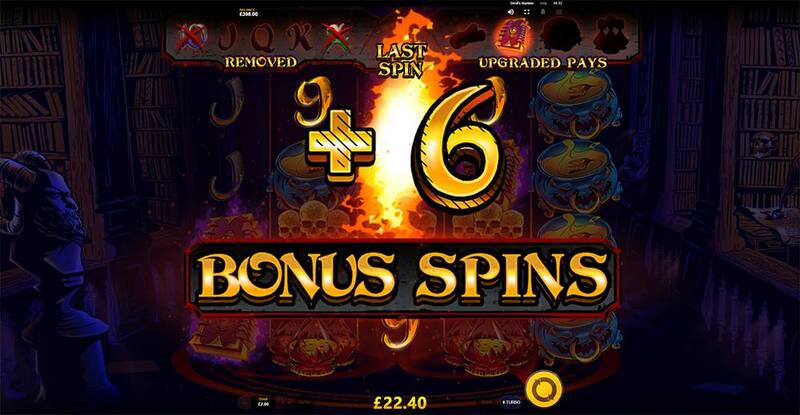 Whilst we did find the base game somewhat lacking as the 2 mini features aren’t that potent on a single spin and there can be dry periods, the bonus round really does shine when these features are active on every free spin and bonus re-triggers were quite frequent too. In our playtests, we managed wins in the range of 10x to well over 200x stake, with the best bonuses removing lots of the lower paying symbols early into the bonus round and these wins also then cascaded into high paying symbol upgrade wins! Overall definitely worth having a look just to see how the bonus round works and the potential this slot can offer, just don’t focus too much on the base game as it’s fairly average.